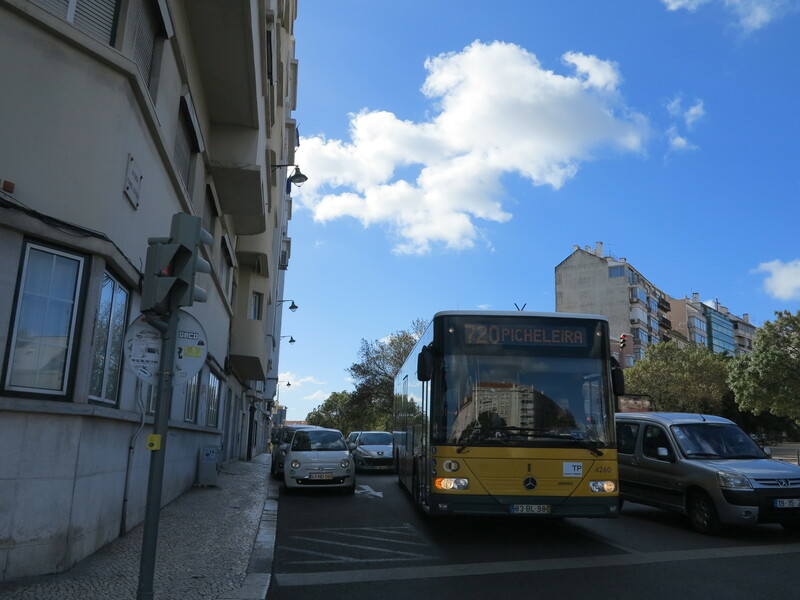 Public Transportation is booming in Lisbon. The city now offers different kinds of mobility for different tastes, trips, and conveniences. 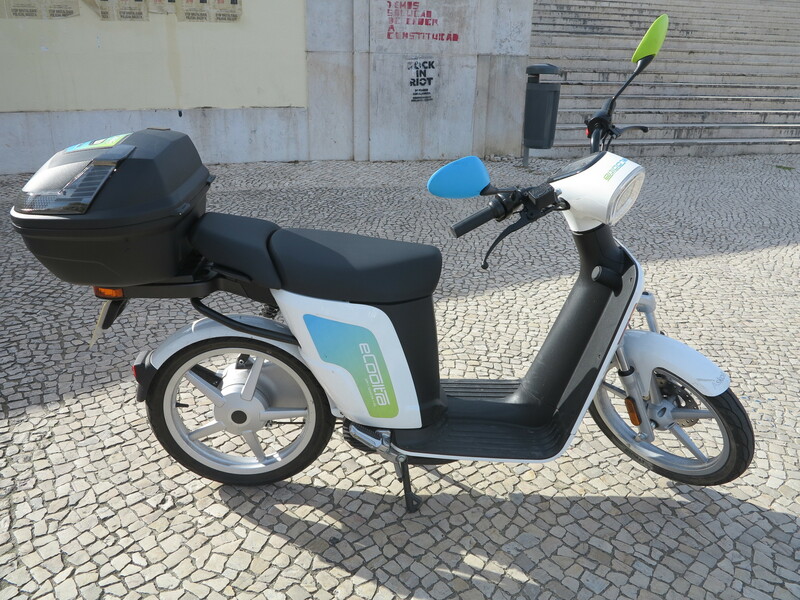 Besides the usual bus, subway and taxi, there are now electric bikes, motorcycles, cars and scooters spread around the city to help people move around town. Prices are low, there is ready availability of all of them due to their variety, and its all at the distance of a click in your phone's app! It is incredible how this city is changing. 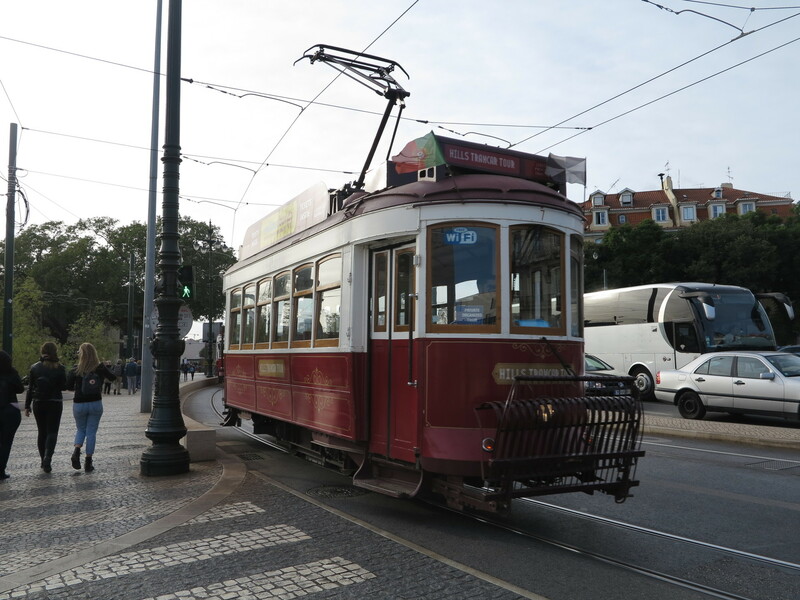 The tourist invasion has brought lots of money to the country and with it innovation and development to Lisbon. The city is booming with people moving to Portugal permanently and rising the prices of homes. Yet, the changes do not affect only housing. Transportation is also one of the sectors that is evolving the most. 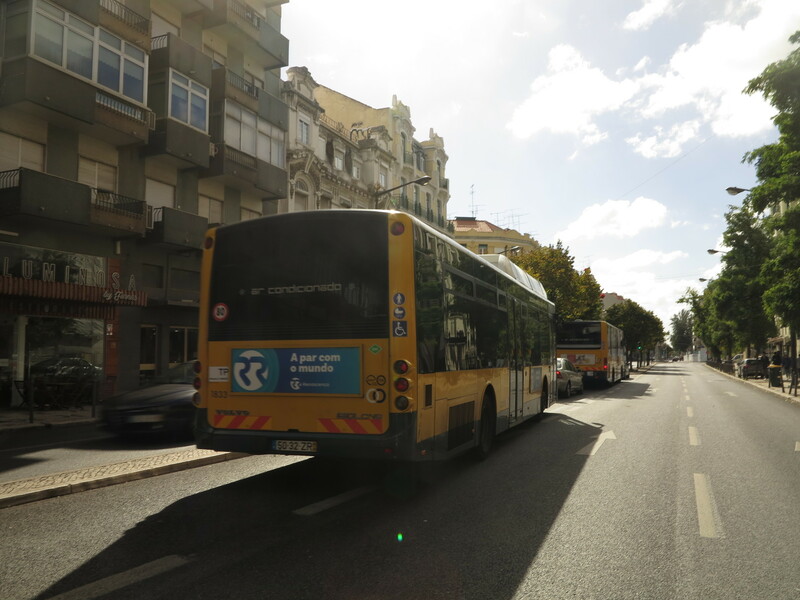 Lisbon has had subway and bus services for quite a long time, and although these services are crucial for the good functioning of the city they sometimes fail to do their job. Modern mobility points to cities with less cars, less air pollution, more green spaces, and shared mobility options. 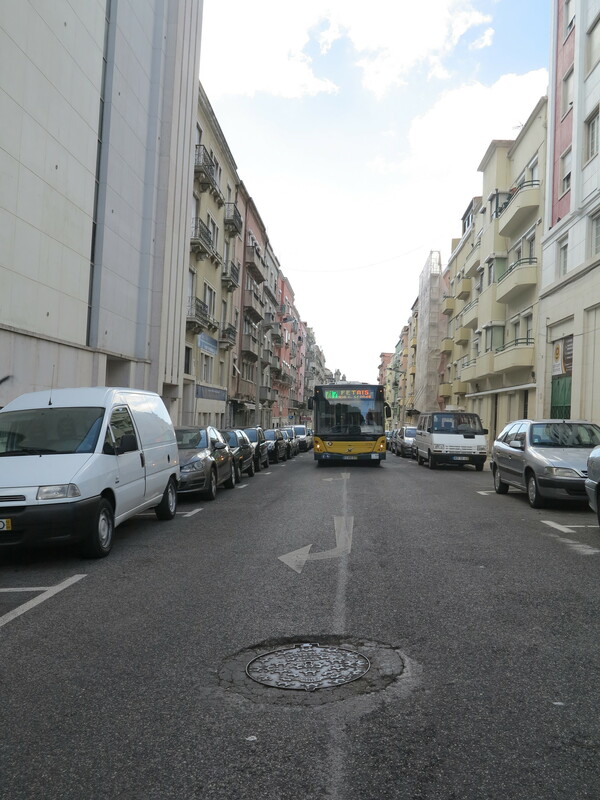 Here enters the new mobility alternatives that are currently present in Lisbon. 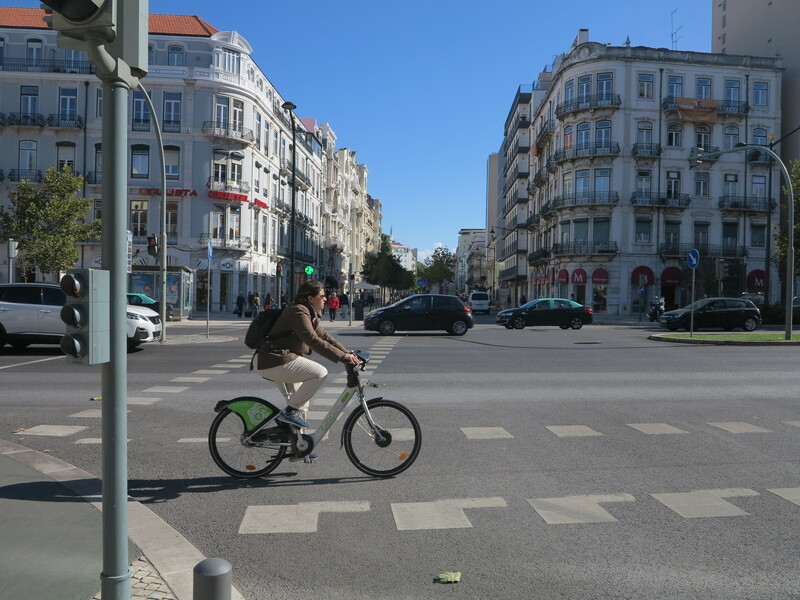 Starting with bikes, we could say that Lisbon is not a very good city to ride a bike, as its several hills make it hard for someone to pedal up a street, and its usual hot weather even makes it more difficult for people. 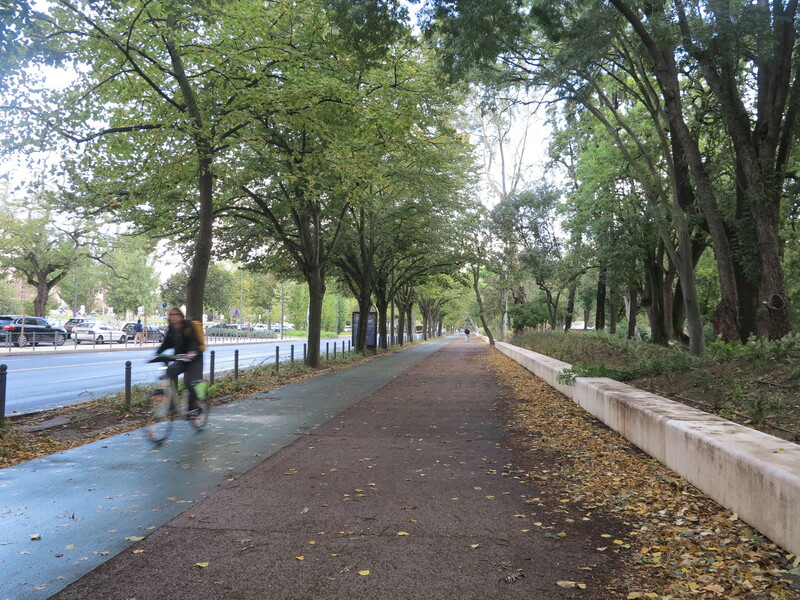 However, most people like to ride a bike, it is always a chance to see the city as if you were walking, but getting the opportunity to go faster to places. 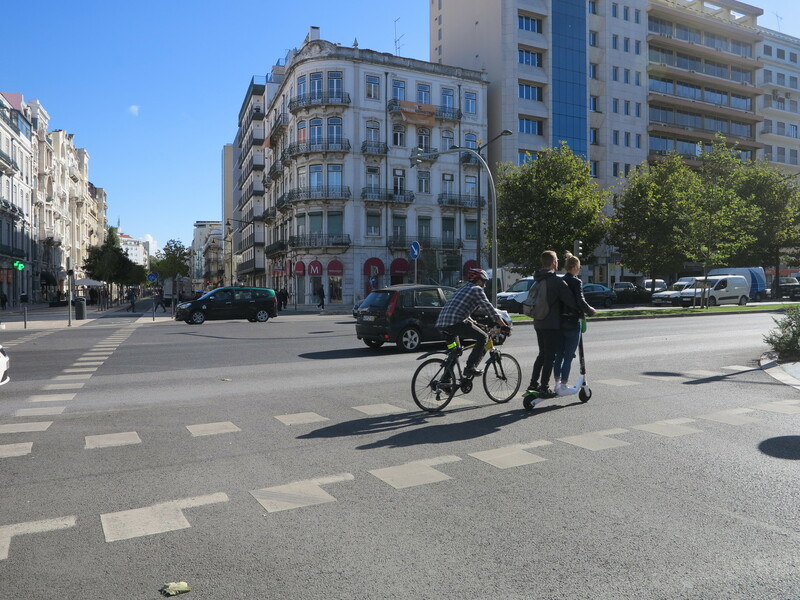 Another good thing is that going down-hill in Lisbon's streets is really fun. To solve this, electric bikes were introduced. 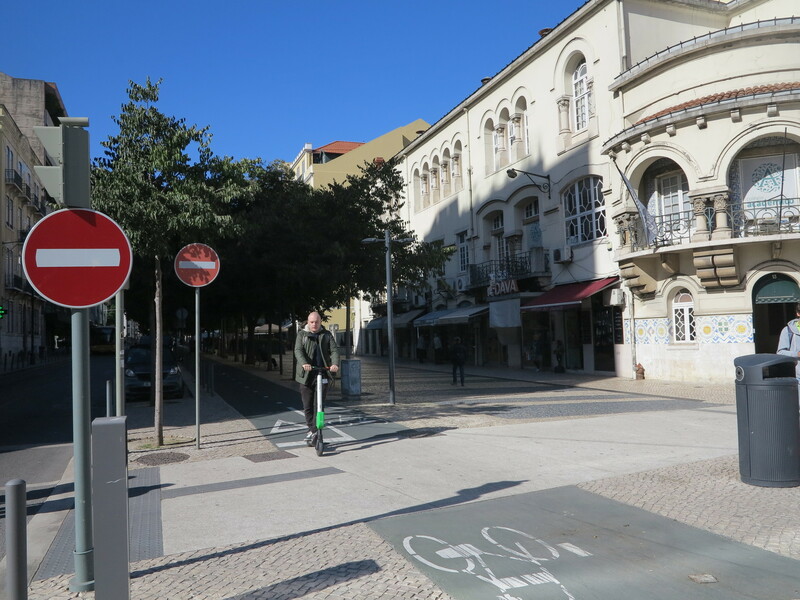 Gira, the electric bike company's name, decided to create bike stations around the city and offer people the pleasure of riding a bike but with the extra help of electricity to push someone up a street. I have tried an electric bike and I know that it is easier to move, as you almost do not have to make any effort. Sometimes you will gain exceptional speed and it will even be hard for you too stop the bike, so be careful! 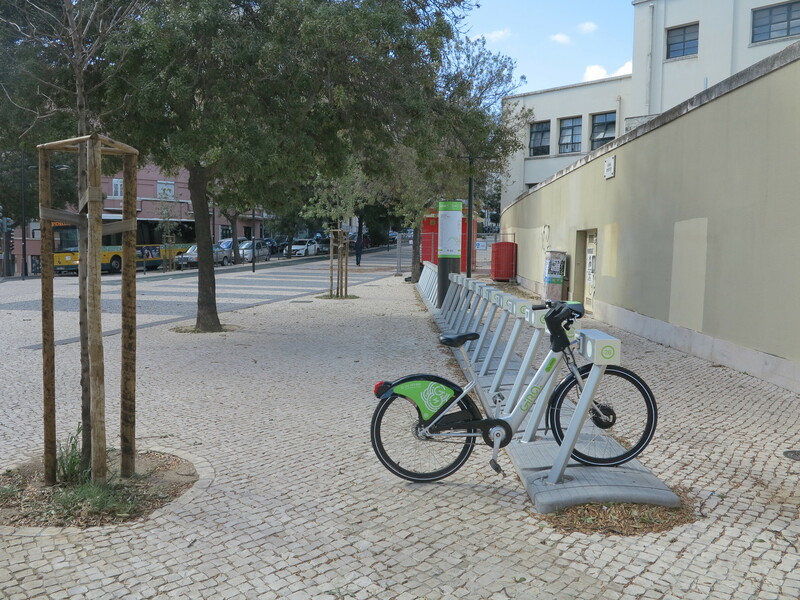 The company also offers non-electric bikes, which are normal bikes, but are also a good option if you wish to go for a ride around the city, or just move from place to place faster than waiting for the bus or metro. Prices are varied and you should check them here. You have to pay €25 for a yearly pass or €15 for a monthly pass and then you have to pay a fee per minute, but until the end of 2018 the first 45 minutes are free, which is perfect for small trips, although you can go from station to station, change bikes, and it will continue to be free, but you always have to do it under 45 minutes! 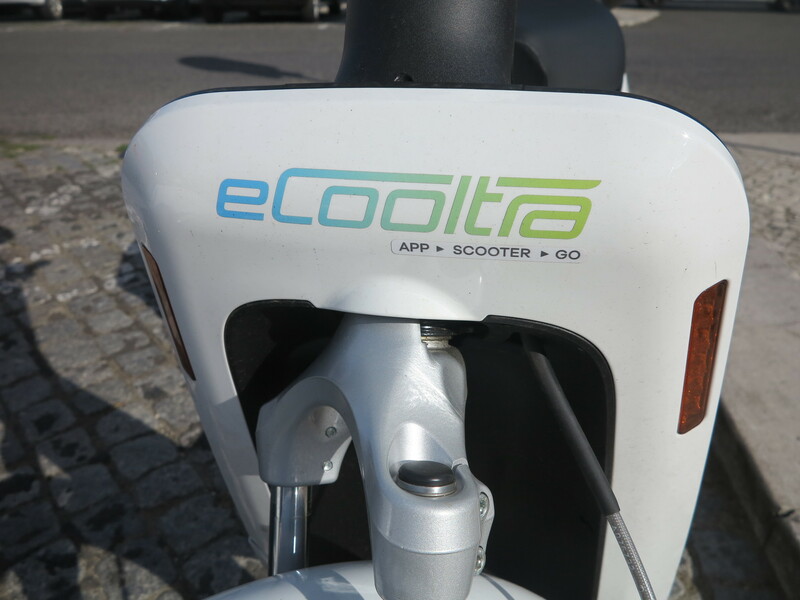 Going to motorcycles, there is another service offered by the eCooltra company which provides electric motorcycles to people around the city. These are not found in stations, but literally where people leave them, usually in motorcycle parking spots. To ride an electric motorcycle is an exciting experience, more for those who are used to driving a car, and it is really convenient if you want to go somewhere fast and just pick a motorcycle and move through traffic. There is one funny thing about these bikes. When riding with another person, the weight is usually too much for the bike, making it impossible to go up certain streets. Once I had to walk a street in the middle of a trip as the bike could not handle the weight of me and my friend. However, more potent bikes have been introduced recently, and I hear this problem does no longer exist. Besides the electric motorcycles there are also the ones with a combustion engine. These are called Cooltras (instead of the eCooltra), and are more potent, but make noise and pollute the city. Their business model involves the purchase of minute plans, which can vary between 0, 19€/min to 0, 26€/min without one. You can check them here. 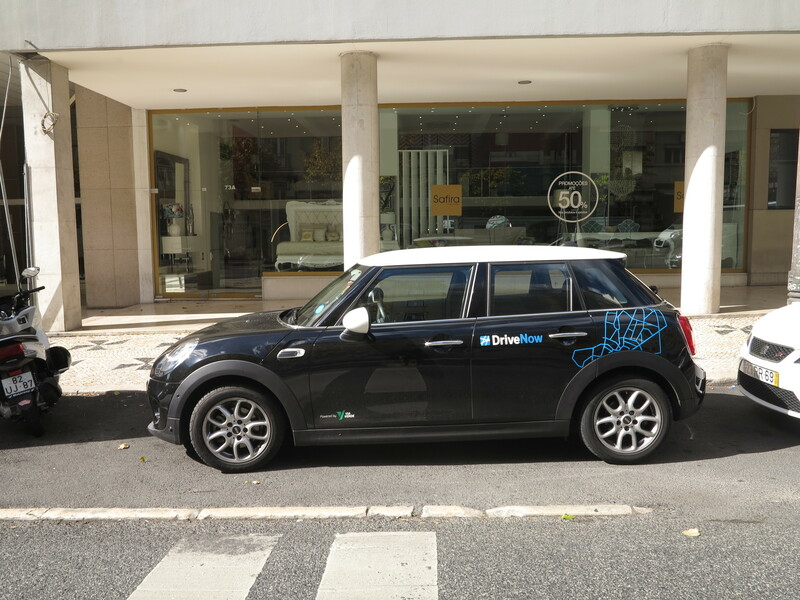 Then we have the car-sharing company DriveNow which lets you rent cars in their app. 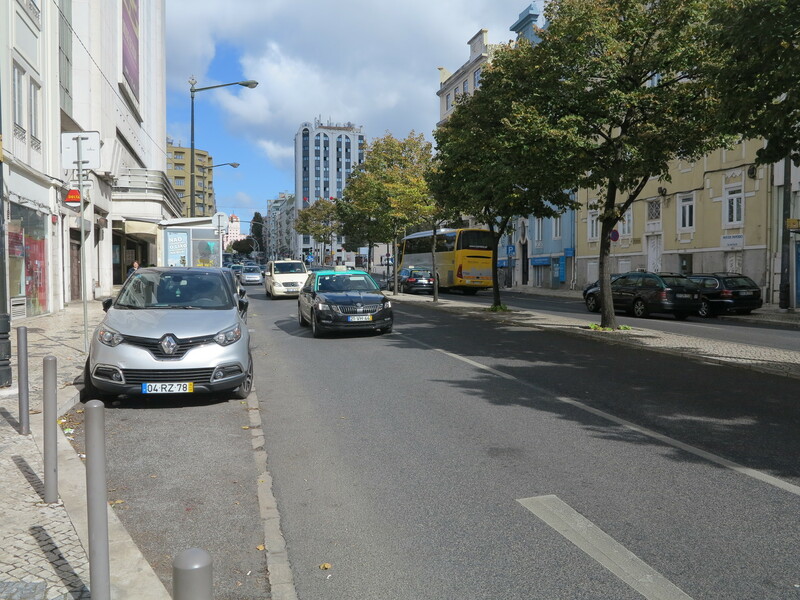 These are all BMWs and MINIs, and there are no stations to pick them, people just use them and park them wherever it is permitted, and no parking fee needs to be payed. This is a good service if you wish to move with more than two people at a time. At the same time, if people continually adopt these solutions, traffic congestion in the city will get lower, as less cars are needed, which means an overall reduction in pollution. Their business model is the same as eCooltra, involving minute plans starting at €0, 29/minute. You can check more about prices in the app or on their website, although it is in portuguese you can always use google translate. I have never used one of these as I have my own car, yet I have never heard people complain about it, although I have seen one car being tolled. Someone must have left it in the wrong place. Finally, there is Lime. This service is one of the coolest and it involves electric scooters. I used to have a scooter when I was a kid, but it was not electric, so I would get tired of having to pull it myself. These ones are different. They are really fast, and agile. They can be found everwhere, as people virtually leave it wherever they want. You can pick them in Lime stations, but it is highly probable you will find one standing in a random place in the street. 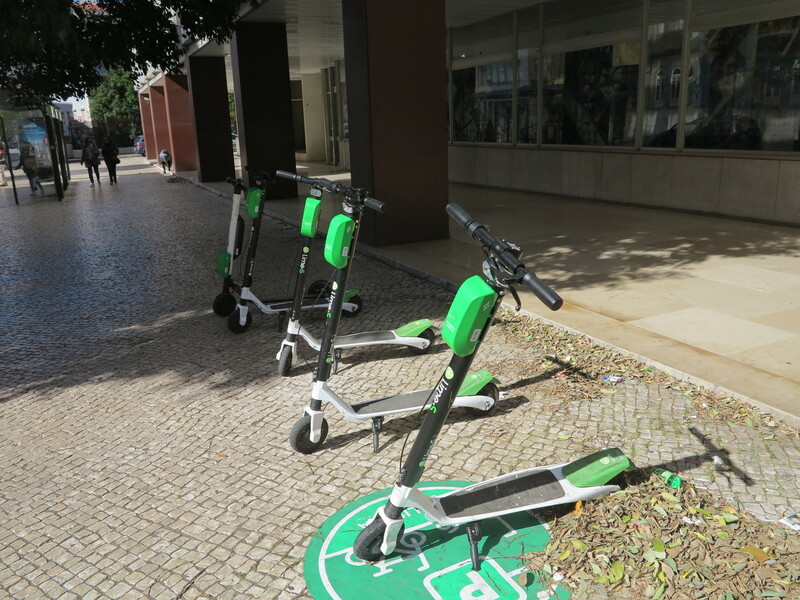 It is ok to do the same, the company has employees and vans that pick them daily and drop them at stations, so enjoy a good scooter ride without any worries. To pick one you have to pay 1€ to unlock it, and then 0, 15€/min to use it. 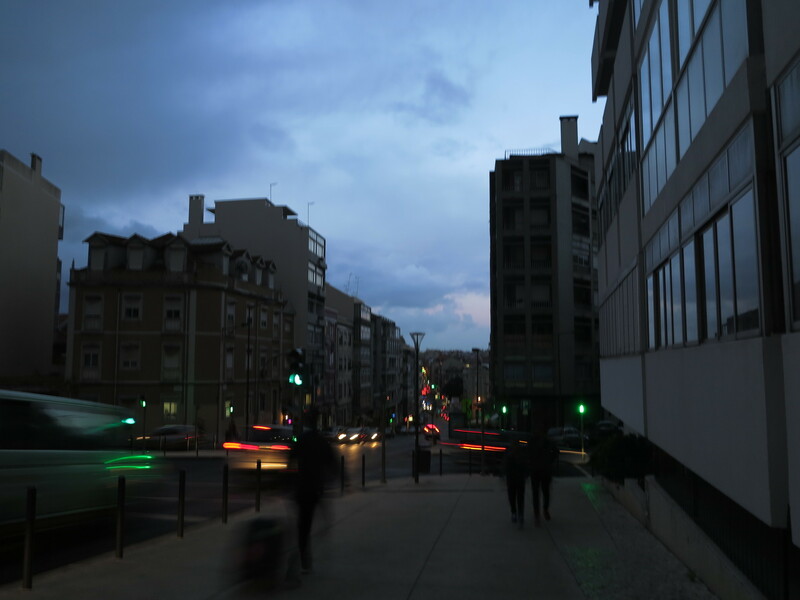 The company is very recent to the city and its website does not even mention Lisbon as one of the locations it is working in, so download the app for more information. Looking into more conventional public transports, we have Uber and taxis. These have had a lot of controversy in these past few years, as it has been in all countries Uber is present. Taxi drivers feel they are losing clients to a company that has different work conditions than them and continuously revolt agains Uber in search for equality in work environment. When looking into the actual service, I would say that Uber is without no doubt superior. Prices are cheaper, cars and drivers are usually nicer. Yet, when talking about their purpose, which is to take the client from one point to another, I can say that they are both equal. I almost never use these services, and mostly I use them when I go for a night out with friends and share a ride to get to my home, and at these moments I do not care which service takes me, I just want to get home. Overall, I would say Uber is better and more convenient. The subway has four different lines that cross the city and reach beyond the center of it. I am not a usual subway user, but have used it for a long time now. I can say that it can be crowded at times, like in match days, or in rush hours, but for me it has always been a good alternative when I feel like it. Waiting times can vary between 1 minute and 10 minutes, but I am a pacient person and usually do not use the subway if I am out of time. Subway rides cost 2€, or 1, 50€ if you already have the subway card. Monthly pass prices can be seen here, and students have discounted prices. This pass also includes bus, train, ferry and tram rides. I cannot talk much about bus riding. Trips can be costly (1, 80€) and they are not fit for my usual mobility (I have a car, but mostly use a bike to move around the city). Yet, from the times I have used the bus it has never failed me. 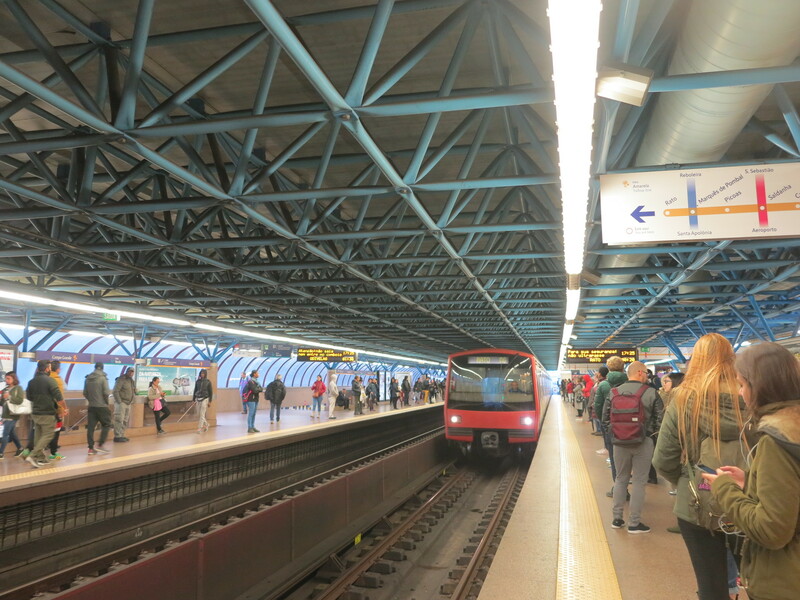 It can take a while until it arrives to the station, but its good to use when not in rush hours, and it has more stations, which means it can take you more precisely to the place you need than the subway. I guess all these transportation means are good for the city. More options and variety satisfy more tastes and personalities, which means more happiness. 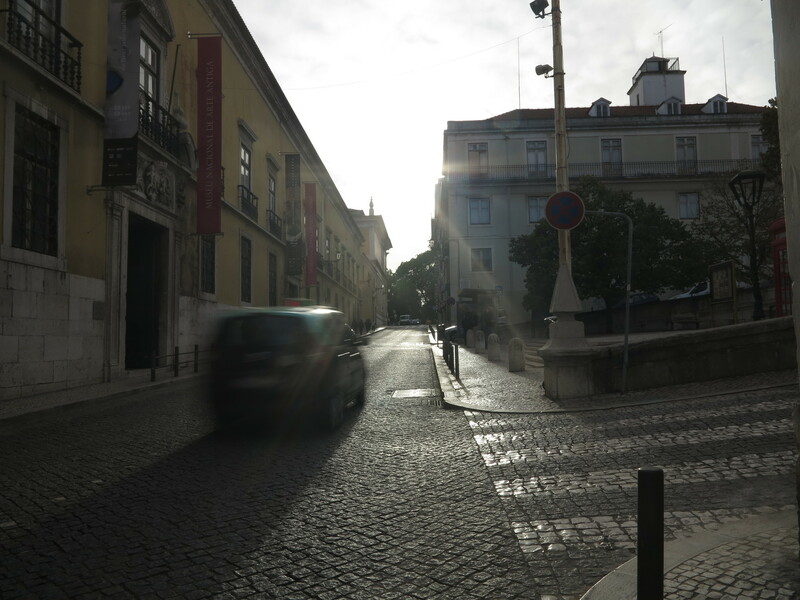 Check out my full article on Lisbon for more experiences and places in the city!